It is vital to keep on top of lab safety in your lab year-round to help keep your team members safe every day and conduct good science in safety. Here are some tips to help with this, and below are all the products you need to kit out your lab with gloves and safety equipment. You can find safety Biohazard bags, containers, and labels here. Sharps containers should be placed as close as possible to the general area where sharps are used or anticipated to be found. As with your Biohazard Containers, your Sharps Containers should be inspected periodically depending on usage, and not allowed to overfill (OSHA, 1993). Containers should be closable, resistant to punctures during storage, handling, and transport, leak-proof on the sides and bottom, and appropriately labeled and/or color-coded. Schedule a monthly check of your inventory to make sure you have gloves available in all the sizes your team needs. Powder free gloves are less messy and reduce the risk of contamination because they don’t leave residue on clothing or hands. 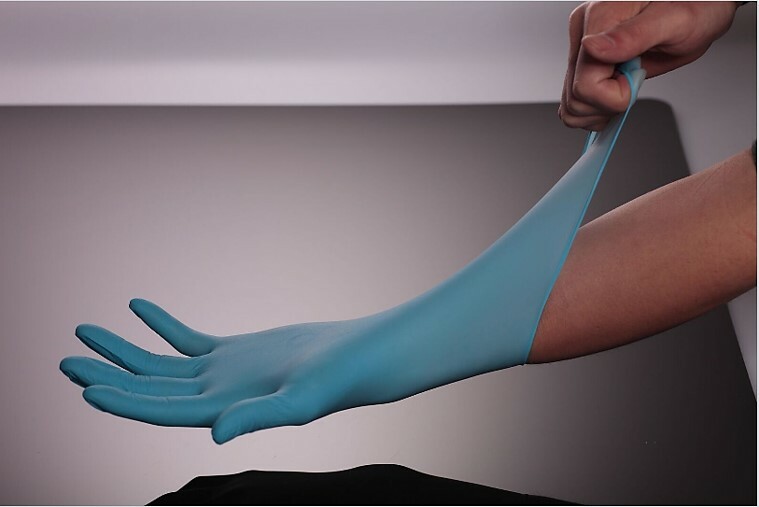 Hypoallergenic nitrile gloves should be available for employees that have sensitivities to Latex (OSHA 2011a). Powder-free Latex and Nitrile Gloves are available here. When operating an autoclave or other sterilizer, it is important to be conscientious of your risk for burns or cuts when handling heat-sterilized glassware, sharp instruments, or other items (OSHA, 2011b). Be sure to use oven mitts transporting items in and out of the autoclave and steel mesh gloves for handling sharp instruments. Make sure the autoclave door is securely shut and locked before starting a new sterilization cycle. Remember to use autoclave tape to ensure your autoclave is heating to the correct temperature for sterilization (OSHA 2011b). Have an emergency plan in place and make sure all employees are trained and able to execute it. Be sure you know where the nearest fire extinguisher, fire alarm, and emergency exits are. You should also know where the first aid kits and emergency shower and eyewash stations are in case of an emergency (OSHA, 1993). Learn more about the basics of good practice in lab safety here. 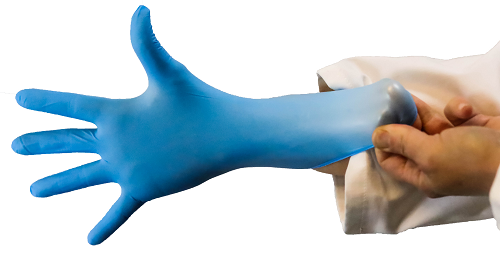 Aurelia Protégé Blue Nitrile Gloves are made from 100% Nitrile, ambidextrous and non-sterile. 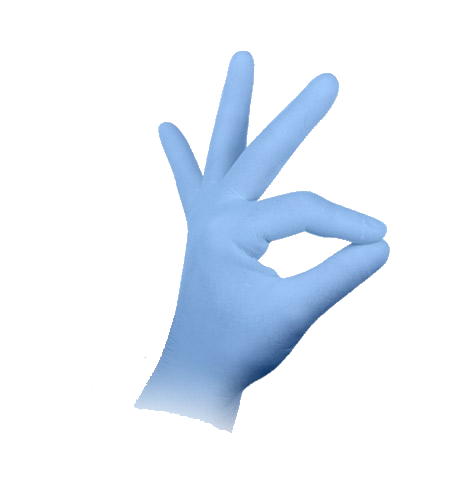 Aurelia Protégé Blue Nitrile Gloves conform to the highest international standards. 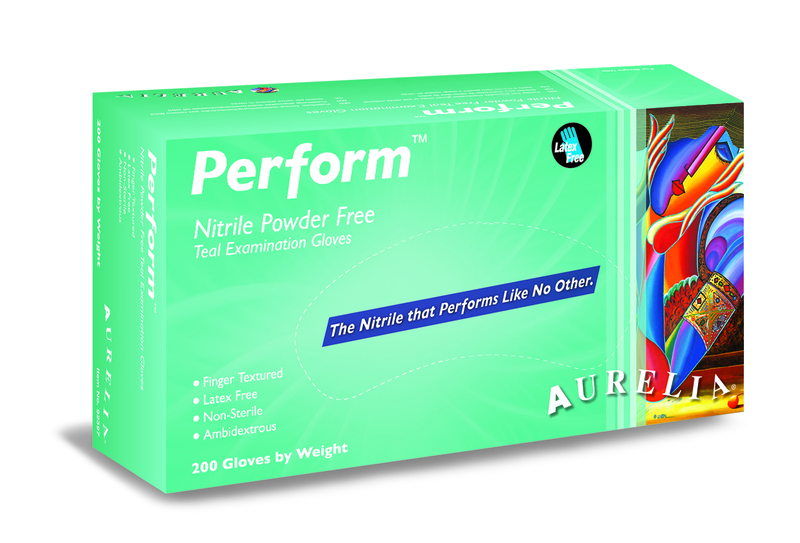 Aurelia Bold Black Nitrile Gloves are powder free examination gloves that are made from 100% Nitrile. They are ambidextrous, black in color and packaged non-sterile. Aurelia Bold Black Nitrile Gloves conform to and are tested to the highest international standards as required in most modern laboratory environments. Aurelia Vibrant Chlorinated Latex Gloves are made from 100% Latex and are ambidextrous, micro textured and non-sterile white gloves. 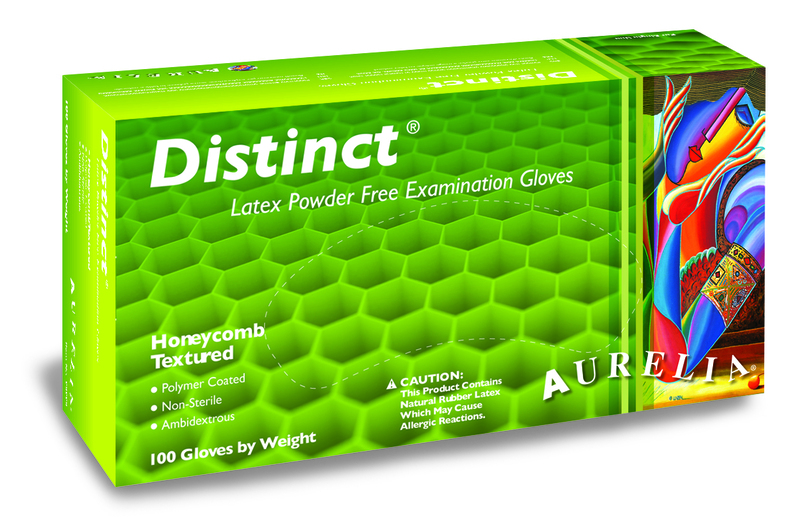 Aurelia Vibrant Chlorinated Latex Gloves conform to the highest international standards. Aurelia Amazing Ultra Thin Nitrile Gloves are made from 100% Nitrile, ambidextrous, exceptionally thin and packaged non-sterile. Aurelia Amazing Ultra Thin Nitrile Gloves are tested to and conform to the highest international standards required. These soft, pliant, terry cloth gloves provide excellent heat protection to 450°F (232°C). Maintain flexibility and comfort in most applications. Select size based on the length of your wrist/forearm (gauntlet). Machine washable. MTC-Bio Autoclave and Biohazard Bags are designed to withstand the typical sharp and heavy load associated with biohazard waste. 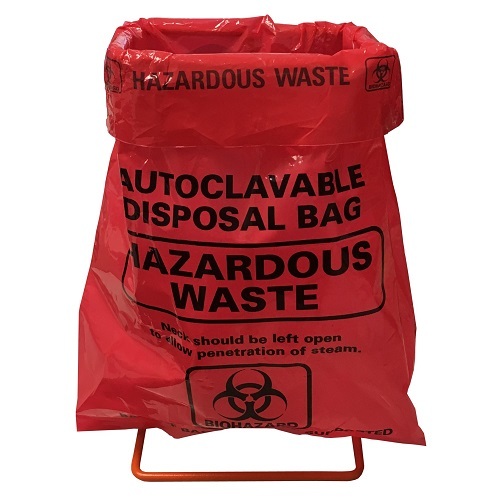 The material and construction of the autoclavable, clearly marked waste bags is carefully selected to ensure that disposal is secure and safe. Bags are made from heavy gauge polypropylene, are puncture resistant, and are leak resistant. A range of biohazard collection bags printed with biohazard warning symbol and precautions in English, Spanish, and French. 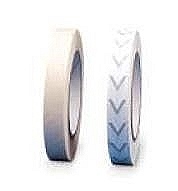 White, Standard, Leaded Autoclave Tape and Green, Non-Leaded Autoclave Tape on Sale at Pipette.com. 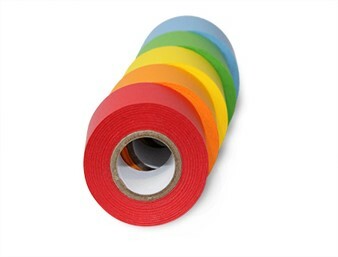 Nev’s Ink 1” Wide Colored Labeling Tape is the perfect labeling adhesive for lab applications. The material resists oil, water and acid and is strong and durable. 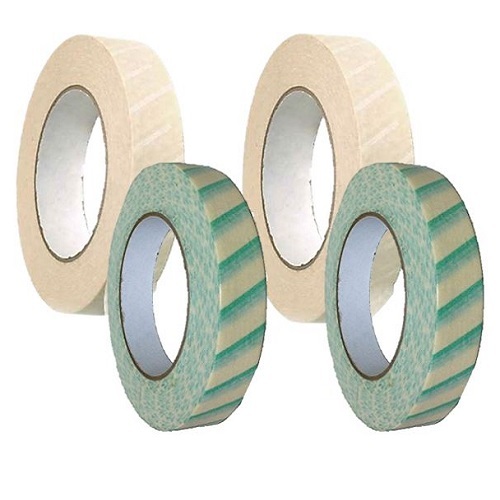 The tape can withstand -23° to +121° Celsius. It is good for writing on with pen, pencil, or permanent marker. The adhesive will stick to most surfaces, including glass, plastic, and metal. 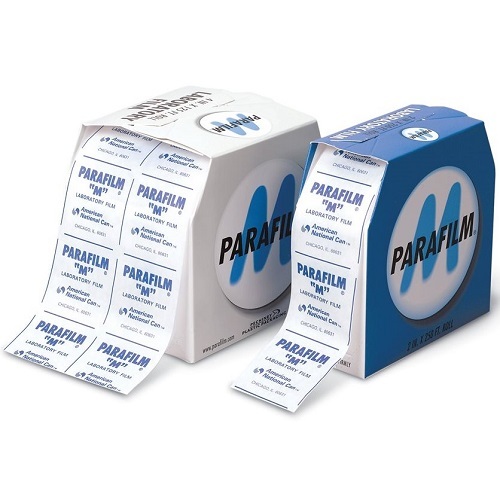 Made in the USA labeling tape is popular to use in research, medical, and educational laboratories. 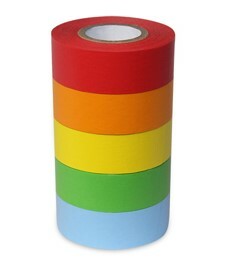 Tape colors available in red, blue, green, orange, yellow and pink to aqua, magenta, salmon, and gold and any color in between. 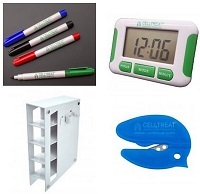 Dual display permits you to simultaneously display a clock and timer, or two independent timers (up to 24 hours). Pipette Tip Disposal Box is convenient for one-handed disposal of used pipet tips. Eliminates any need to handle pipet tips used with hazardous fluids. 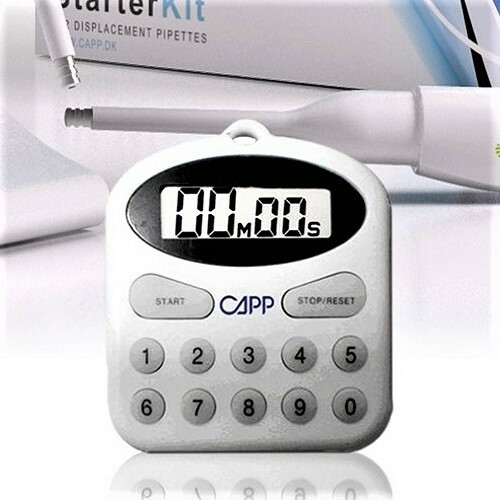 CappTimer™, a simple to use, 12 key timer for your laboratory. Wide bottle mouth makes filling easier. Non-metallic vent that prevents the risk of solvent leakage. With the exception of the bottle designed for Sodium Hypochlorite, which is a white LDPE bottle for light protection and has a HDPE closure, the bottles are made from LDPE, with a PP closure. 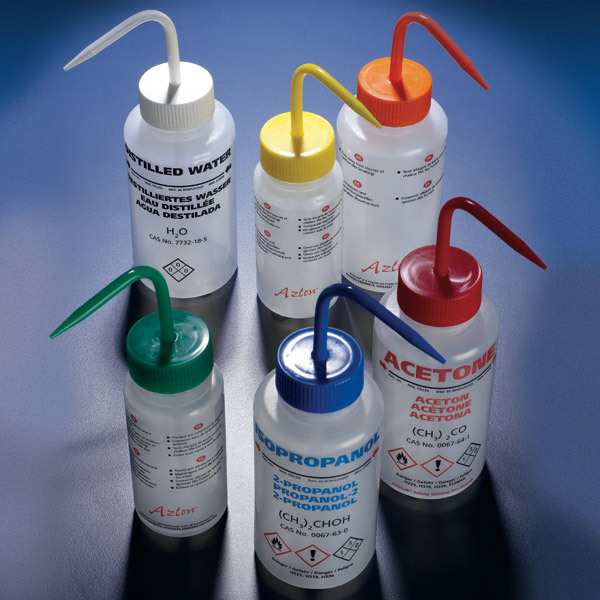 Globe Scientific wash bottles all comply with the latest GHS and OSHA requirements to ensure safety and increase productivity in your laboratory. Aurelia Distinct Fully Textured Latex Gloves are made from 100% Latex, ambidextrous and non-sterile. Aurelia Distinct Fully Textured Latex Gloves conform to the highest international standards. Aurelia Refresh Peppermint Scented Latex Gloves are made from 100% Latex, ambidextrous, honeycomb textured and non-sterile. Aurelia Refresh Peppermint Scented Latex Gloves conform to the highest international standards. 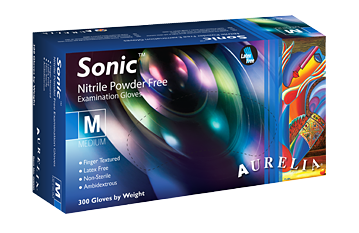 Aurelia Sonic Blue Nitrile Gloves are made from 100% Nitrile, ambidextrous and non-sterile. Aurelia Sonic Blue Nitrile Gloves conform to the highest international standards. Aurelia Blush Nitrile Gloves- Supports Breast Cancer Research. Aurelia Blush Nitrile Gloves are made from 100% Nitrile, ambidextrous and non-sterile. Aurelia Blush Nitrile Gloves conform to the highest international standards. Aurelia Perform Green Nitrile Gloves are made from 100% Nitrile, ambidextrous and non-sterile. Aurelia Perform Green Nitrile Gloves conform to the highest international standards. 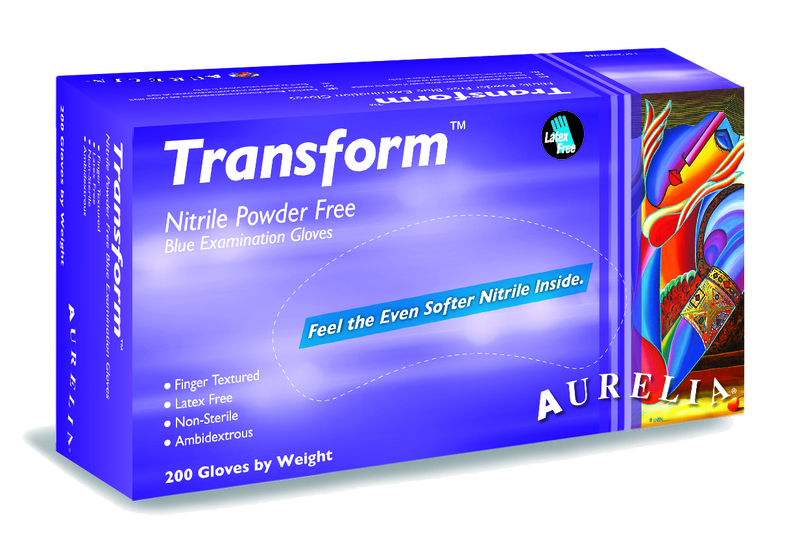 Aurelia Transform Chemo Rated Nitrile Gloves are made from 100% Nitrile, ambidextrous and packaged non-sterile. Aurelia Transform Chemo Rated Nitrile Gloves are tested and conform to the highest international standards. 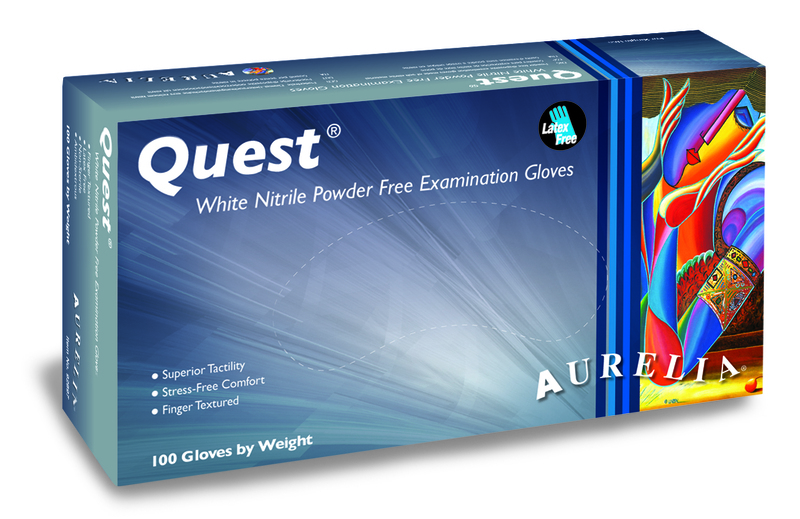 Aurelia Quest White Nitrile Gloves are made from 100% Nitrile, ambidextrous and non-sterile. 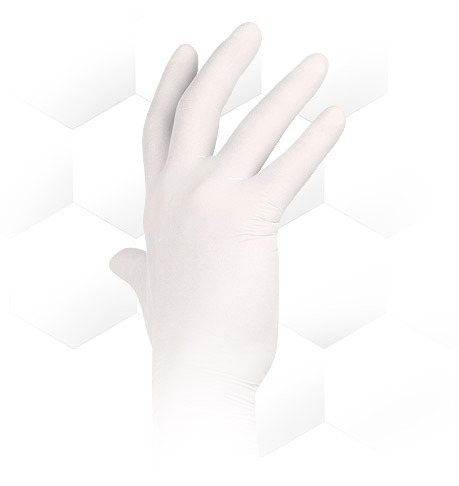 Aurelia Quest White Nitrile Gloves conform to the highest international standards. 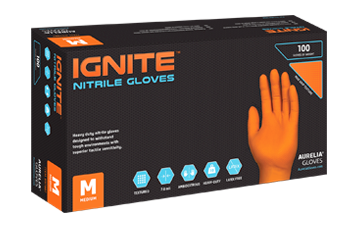 Aurelia Ignite Heavy Duty Orange Nitrile Gloves are made from 100% Nitrile, ambidextrous and non-sterile. Aurelia Ignite Heavy Duty Orange Nitrile Gloves conform to the highest international standards.